As a mid-market club in the German countryside, the family behind Fitnesscamp Westerwald has always had to embrace fresh-thinking to attract new joiners. 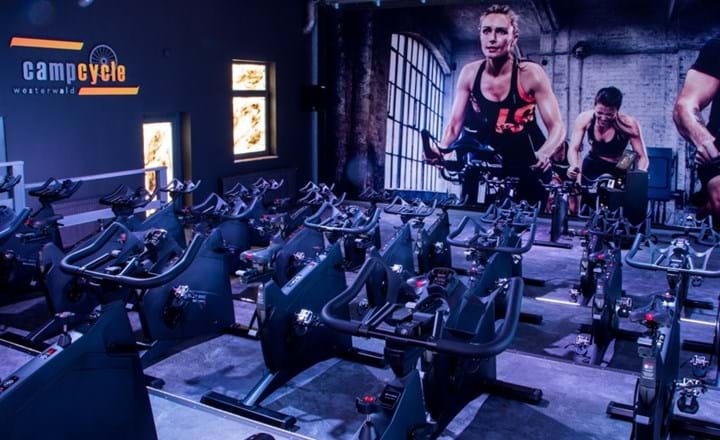 But when the club bet big on a new group cycle studio, even its veteran owners – husband and wife team Jochen and Alexandra Martin – were staggered by the scale and scope of new members it attracted. 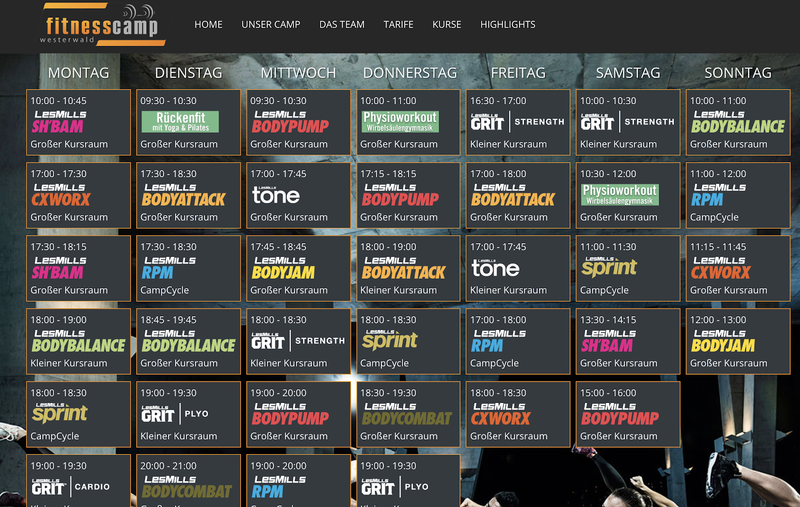 What’s the background to Fitnesscamp Westerwald? Jochen Martin (JM): It’s a colourful story – we go right the way back to 1985 when I first founded the gym with just 60 members and only 100 square meters. Before long I expanded the gym, and in 1990 I bought a franchise to make it the very first GOLD’S GYM in Europe. This lasted until 2002 when Fitnesscamp Westerwald was born, and we haven’t looked back since. Today we’re a mid-market club charging €29 a month, spanning 2,000sq m, including two GX areas of 300sq m and 110sq m. And although we’re based in the countryside, we have a great deal of Millennials here, with an average age of 34 across our 2,600 members. We don’t have a cancellation period on our contracts and this is definitely a big draw for that demographic. How does group exercise fit into your offering? 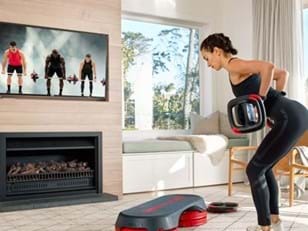 Alexandra Martin (AM): As Group Fitness Manager, you might not be surprised to hear me say that our biggest selling point is our group exercise offering – it makes up 50 per cent of our weekly attendances. We offer 43 classes on our timetable each week and this is largely made up of 11 Les Mills programs. We require all our staff to educate new members on group exercise during onboarding – this is absolutely key for us. When we relaunched as Fitnesscamp Westerwald, we decided to no longer offer freestyle classes as we wanted greater consistency from the programs and our instructors. A subsequent benefit has been the constant support and advice that Les Mills provides us as partners. They offer a comprehensive solution complete with fresh ideas that help us to attract a wide range of members – very important when you’re out of the city and don’t have a high footfall – and keep them through the social nature of group exercise which creates that sense of community. What’s been your latest investment? JM: As I was saying, our location means we have to be very strategic in how we invest as we need to ensure it has broad appeal and big RoI potential so that we can justify the outlay. We’ve identified group cycling as a major trend with significant latent potential, so we recently invested in a major transformation of our cycle studio whereby exciting decor and a top quality A/V systems are backed by increased programming. What’s been the response from members? AM: The response from the community has been phenomenal – everyone is blown away by the new offering. Cycling is now a real experience and is certainly bringing in a lot of new joiners. Members just love doing RPM and SPRINT in such a motivating environment. It was important for us to start the studio opening with a big Les Mills event, so we planned it to coincide with a relaunch day for all GX-classes and our members couldn’t get enough. 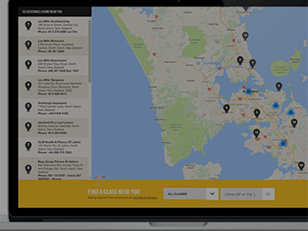 Word of mouth is a big marketing tool for us and people are now flocking to check out this curious new cycling offering they’ve heard about. They may only come to check out the nice room, but the quality of programming means they stay and become members. What other benefits have you seen since the cycle investment? AM: Our cycle-classes are now heaving, with an average occupancy rate of 85 per cent and some classes are just completely booked. We currently do not work with a booking-system; if classes are crowded, people choose other GX-classes instead, so there’s been an uplift in wider GX attendance as well. Given that it’s a fairly simple concept at its core, we’re finding indoor cycling is a really effective way to welcome beginners into our group exercise space and build their confidence – which obviously means they’re more likely to stay for longer. 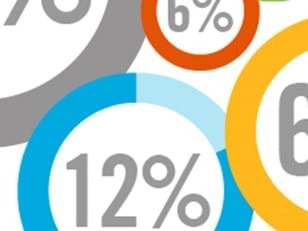 How are you leveraging the enhanced offering to attract new audiences? JM: In keeping with our ‘Fitnesscamp’ name, we’re now looking to run ‘Cyclecamps’ which will be 6-8 week courses aimed at cycling enthusiasts beyond our current membership, where we’ll focus on connecting nutritional advice with training to enhance cycle performance. We’ve also now got 10 soccer teams who book bespoke cycle workouts as part of their training regimes, bringing extra revenue and a lot of fun for our instructors, who like to push them to the max. At the other end of the spectrum we’re working with schools to help young people – our customers of the future – to come to the club during off-peak hours and engage in an activity. We’re also providing 8-10 week corporate wellness packages to companies, so there are lot of new faces coming through the door, helping to drive ancillary revenue and many are converting to full memberships as well. What’s been the key to maximising the potential of your new cycle offering and getting so many new people through the door? AM: We place a huge focus on helping our members to achieve results, because ultimately that’s what they come to us for and it’s what keeps them coming back. This is true of all types of exerciser, whether it’s an elite cyclist or an absolute beginner. To this end, we recently started a HIIT pilot study where a group of our exercisers took part in regular sessions of LES MILLS GRIT and LES MILLS SPRINT. The group had regular fitness tests to record their results and to demonstrate to our wider membership that HIIT-training is the fastest way to get in shape and achieve real progress. And what’s the next big focus for your club? AM: Our next big project is to put more focus on MIND/BODY, because we see this as a growing area of interest for our members and wider society. Sometimes people don’t want to just give “all they’ve got”, they want to stimulate their body and mind to ultimately refocus. We’re excited to see what Les Mills has planned around this space to supplement BODYBALANCE, and we’re interested in LES MILLS BARRE as well. We’re also looking to ramp up our marketing with an overhaul of our website and Brand Central will be a big part of this – the assets are absolutely priceless. We also find that the Facebook-groups that exist for each program are helpful for our instructors, supporting them to do “their own marketing” to promote their classes on social media and ultimately drive attendance.